Cloud Aklark Fst is a girls ankle boot. It features a soft suede upper and textile lining. 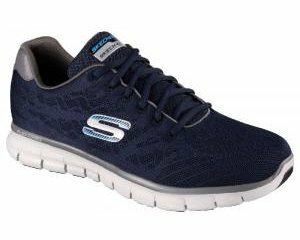 The Air Spring FX cushions and absorbs the impact of every step, ensuring all day comfort. Lace fastening provides adjustability and secure fit when walking, while the side zip allows for easy on and off for little ones. This boot features mini dot and fringe detailing which makes the boot a great wear with jeans or a dress. Add style to every outfit with Cloud Aklark Fst! Available in grey suede in sizes 4-6.5.